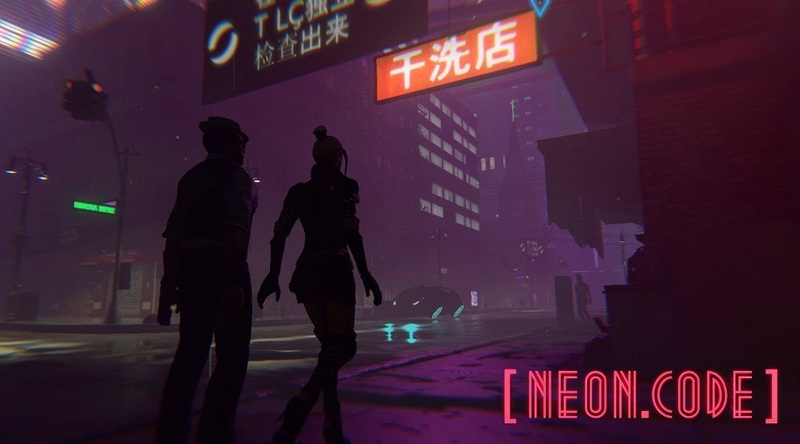 Take a look at this NeonCode gameplay which is a sci-fi noir detective adventure game. It has been made by just one person with some help here and there over the last few years and stands as a testament of what can be achieved with Unity development tools. We play the game in its entirety for your viewing pleasure, but it is best experienced first-hand.You can download the game for free over at the official website but the developer is asking for optional donations which we think is well deserved for the impressive amount of effort put into this project.